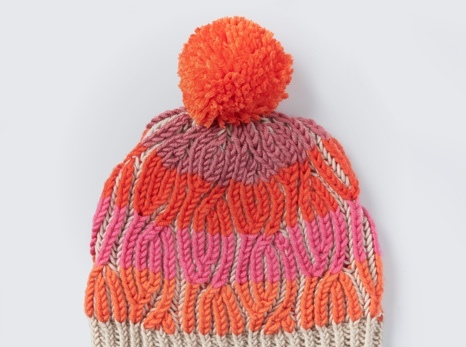 Here's a quick way to keep heads warm this winter - a messy bun hat, knitted in Bernat Softee Chunky. 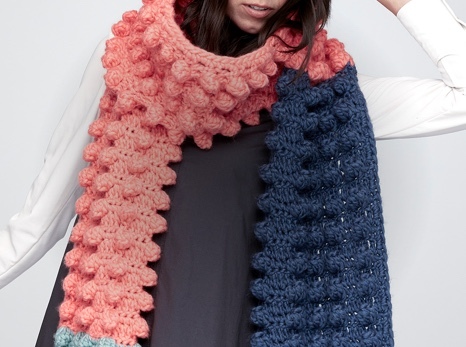 These are just adorable, and a fashionable looking way to keep toasty this winter. 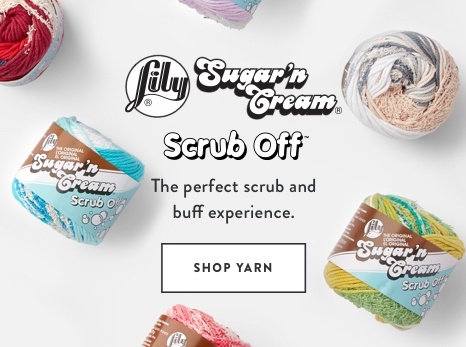 Bernat Softee Chunky yarn sparks your creativity with a huge selection of colors and fantastic stitch definition. Since it's such a unique pattern, it makes a creative and fashionable gift for bun-loving ladies.